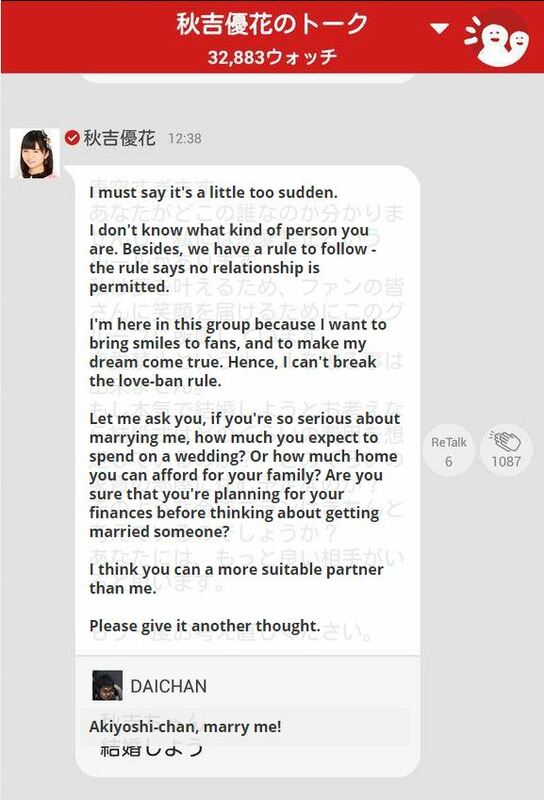 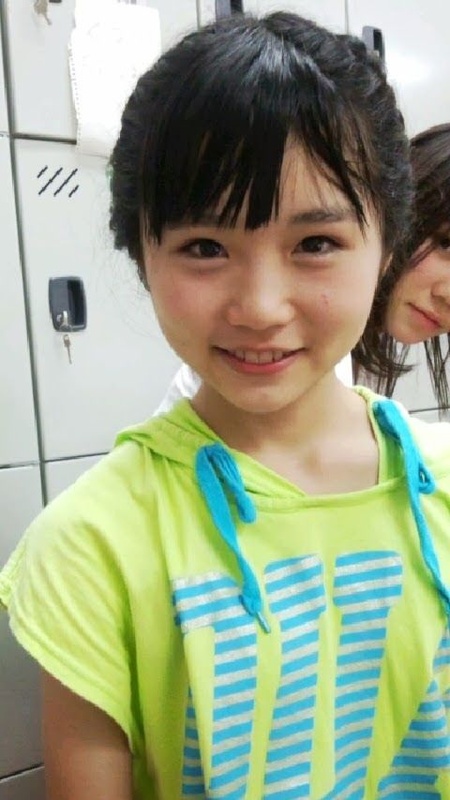 After watching the HKT48 1st Anniversary Show and the first KKS LOD to be released on DMM.com, Akiyoshi really stood out to me. 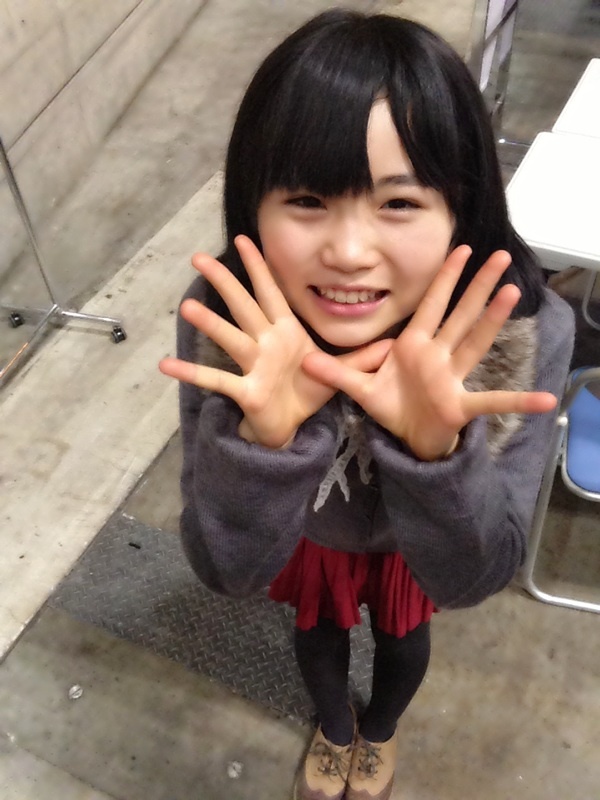 She is really tiny and cute! 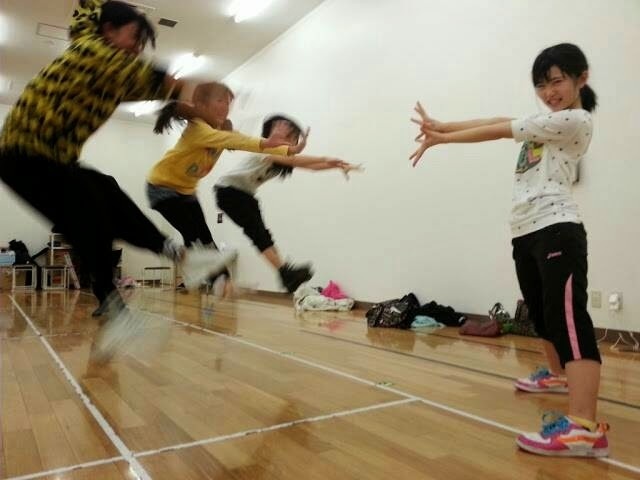 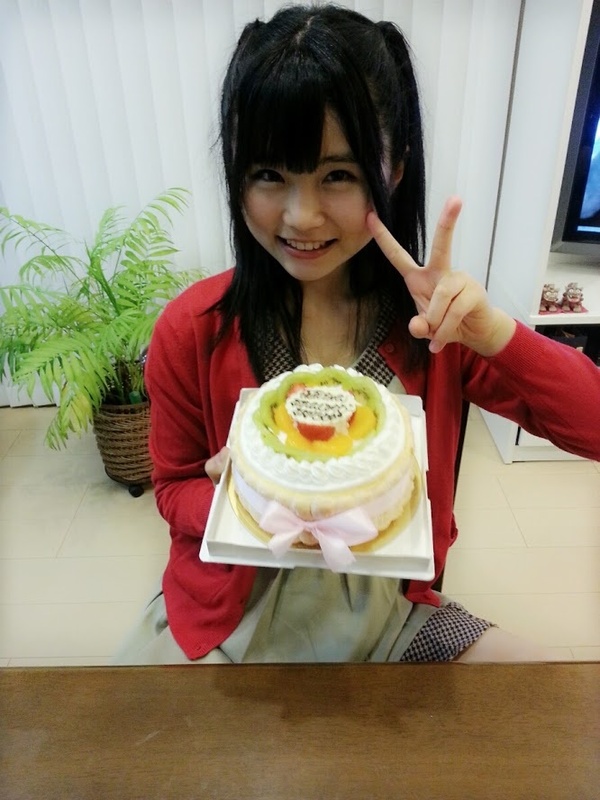 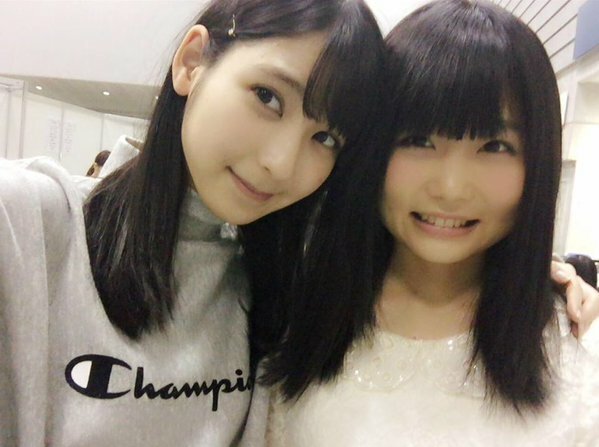 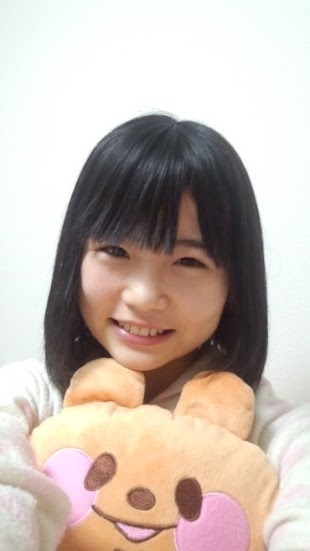 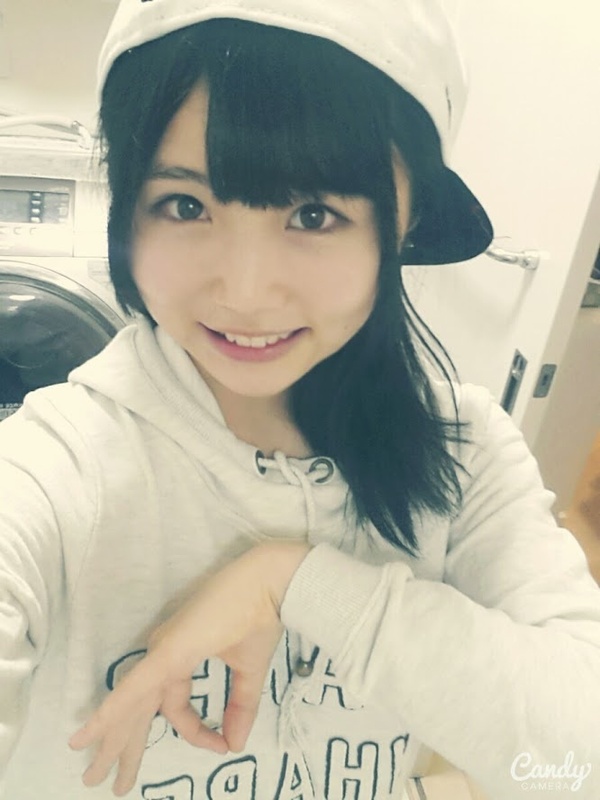 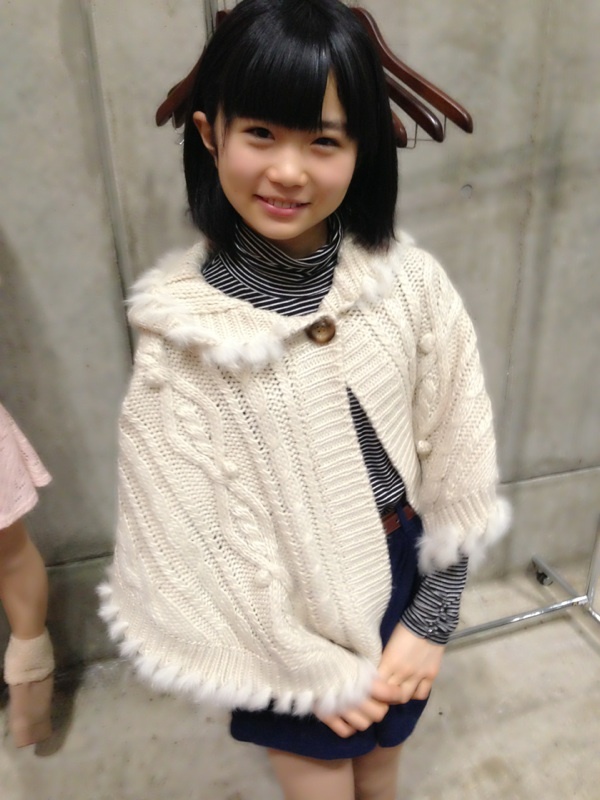 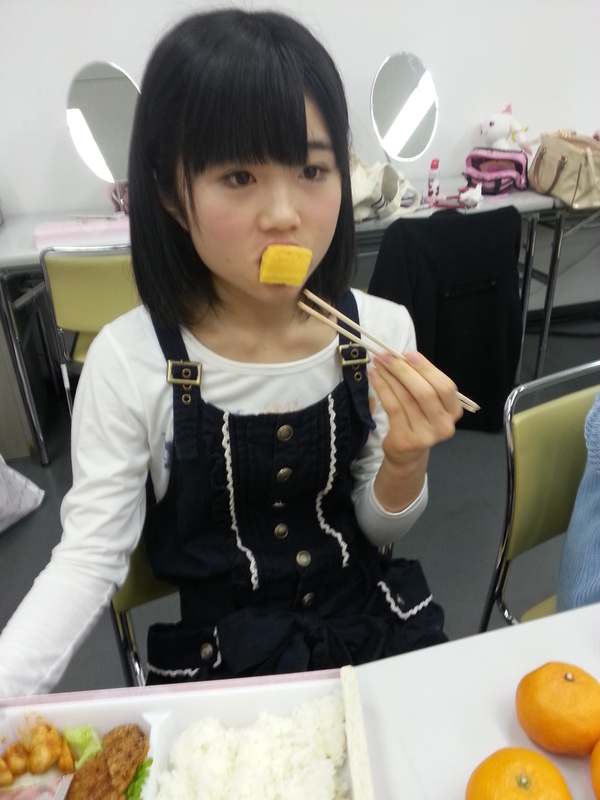 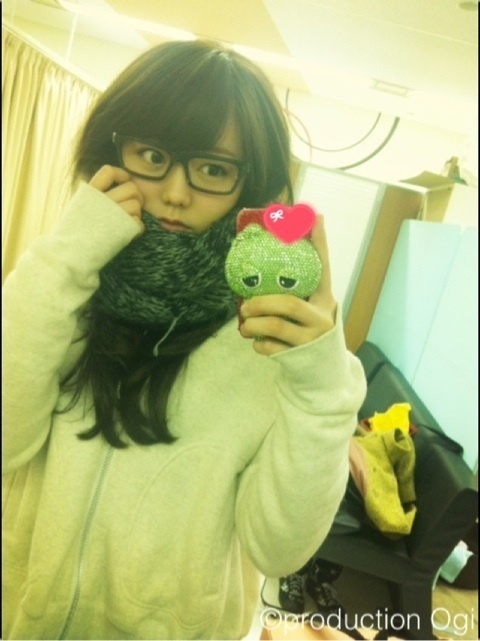 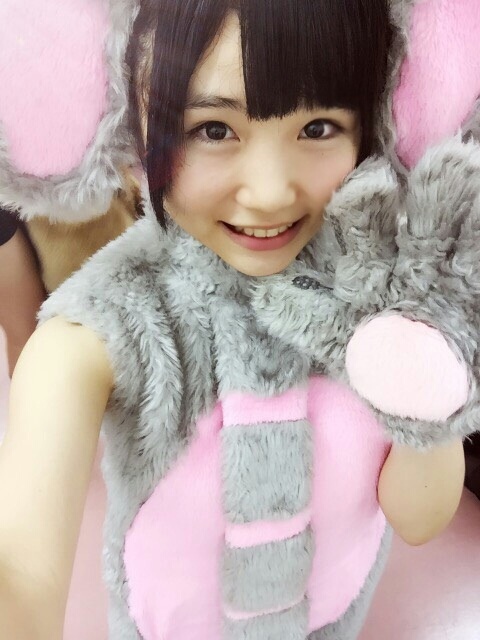 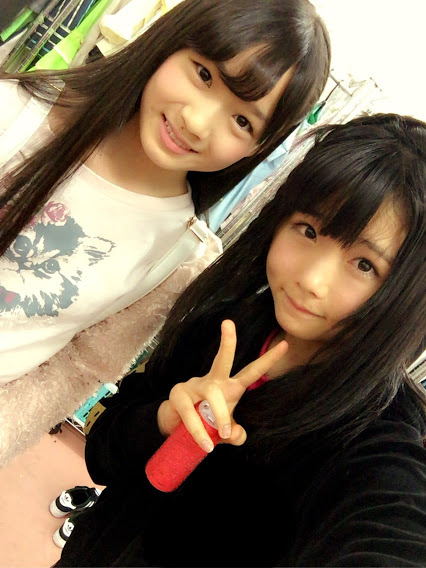 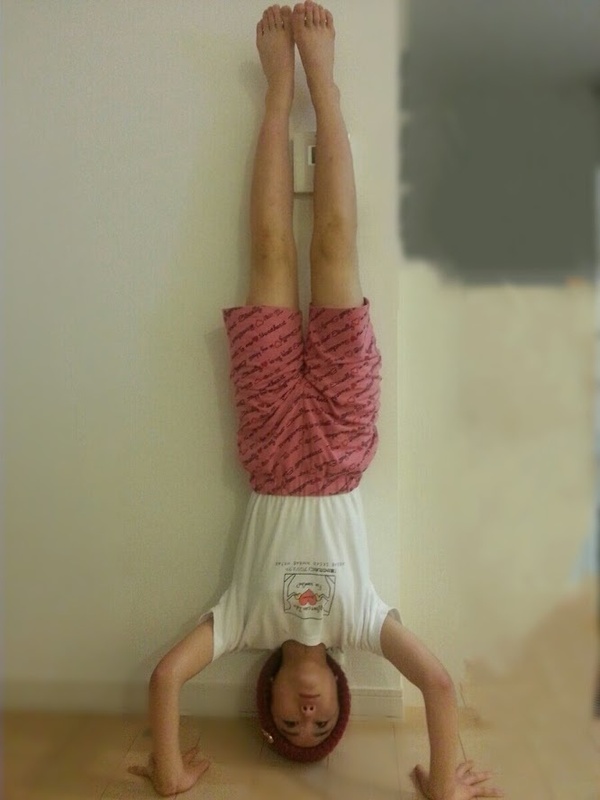 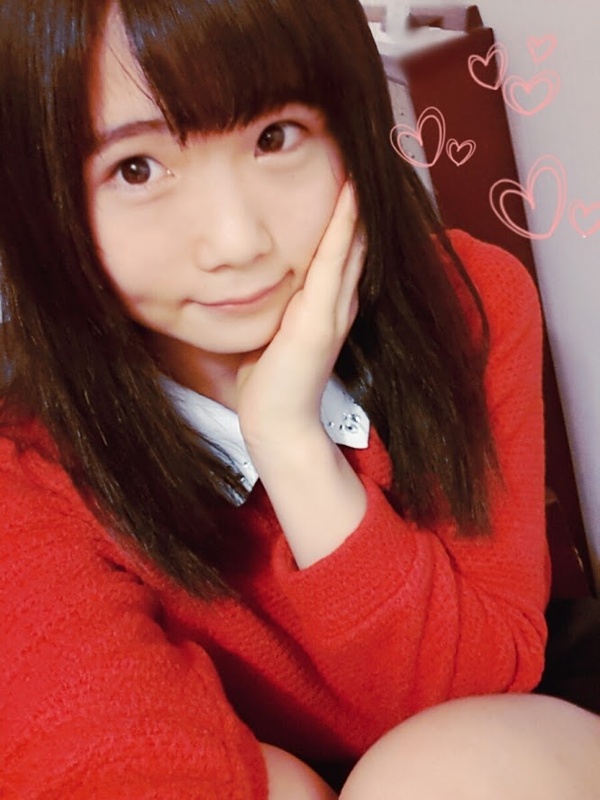 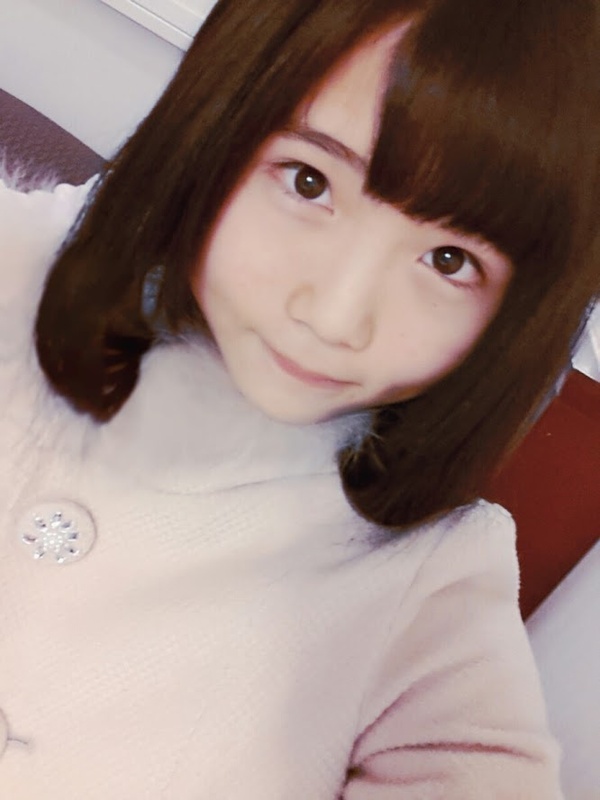 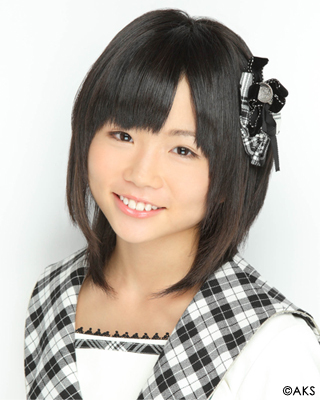 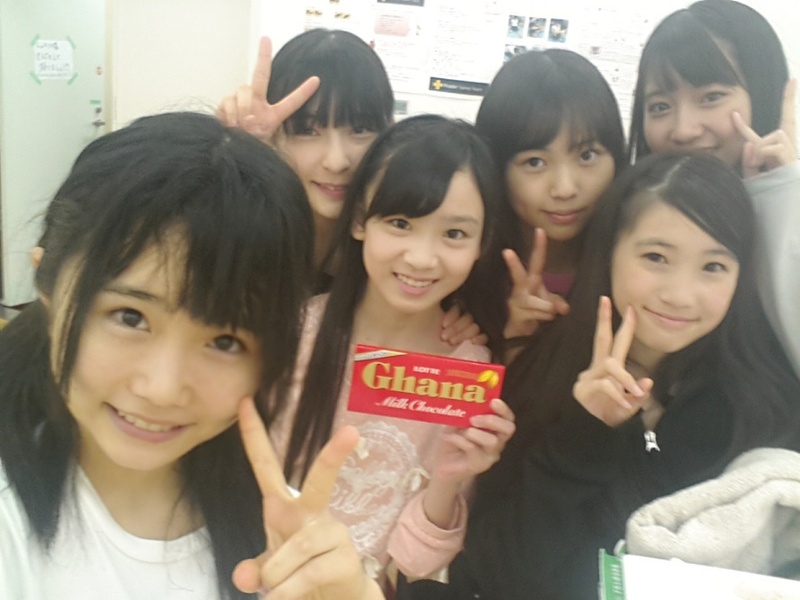 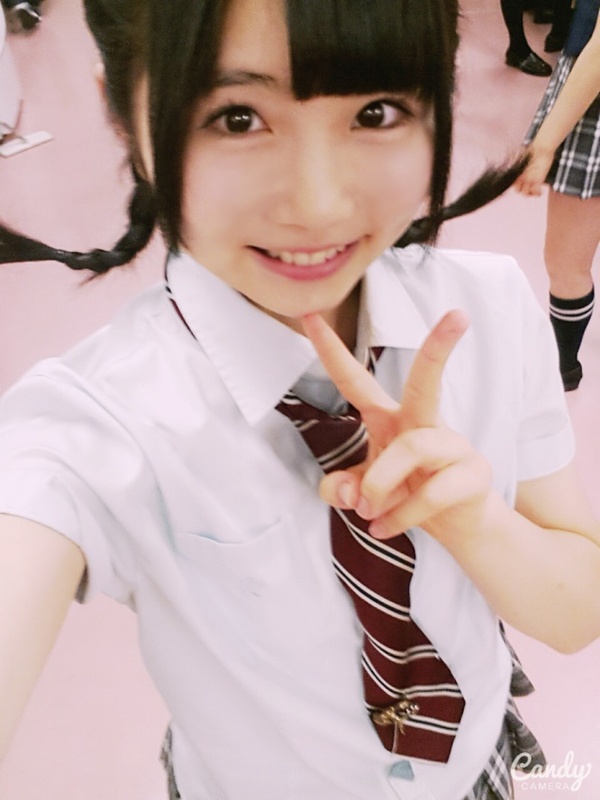 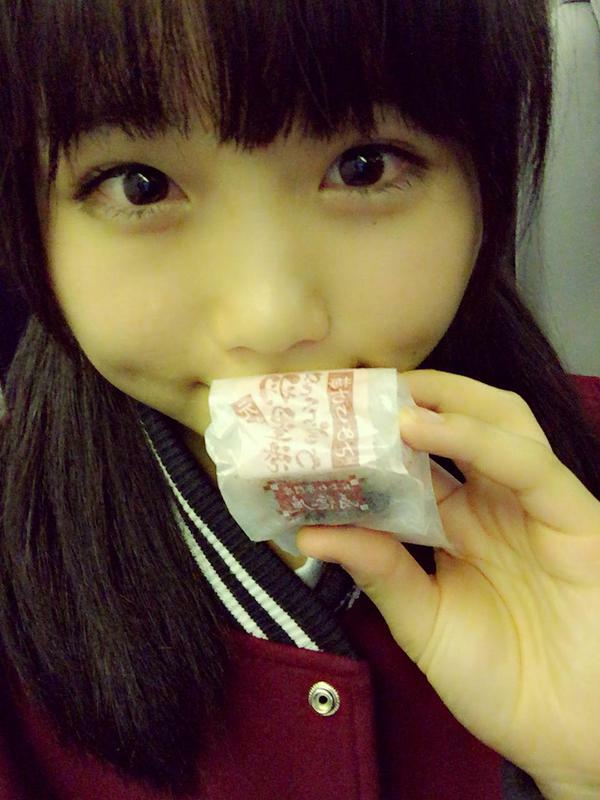 According to this entry in the HKT48 official blog, she is the youngest member in all the 48 groups! 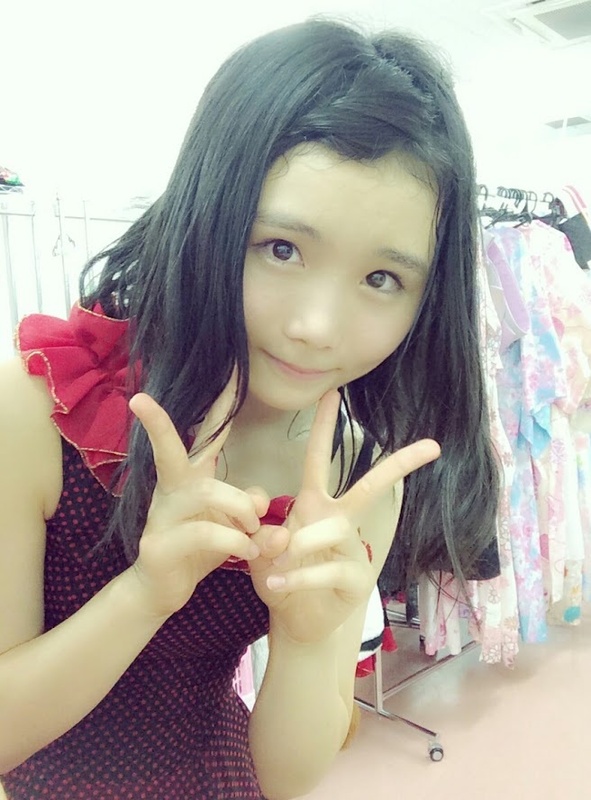 I also think she has a rhombus-shaped face just like Sophie Ellis Bextor. 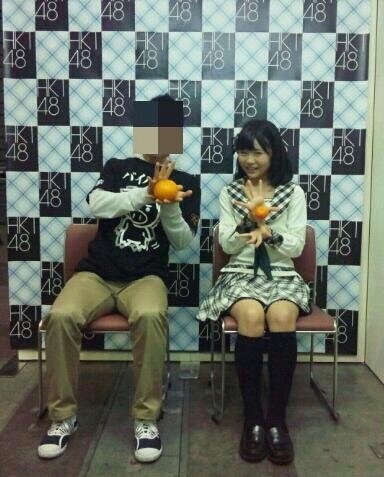 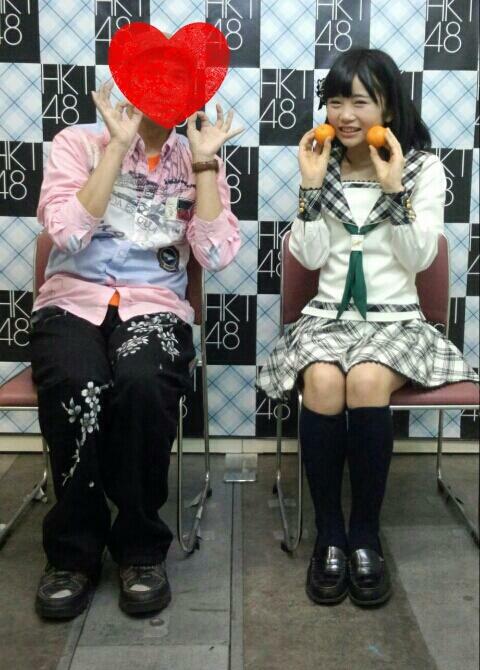 What's the deal with this girl and oranges? 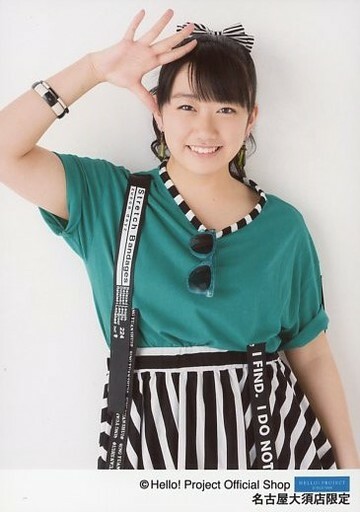 a minute, that makes her a millenium baby!!! 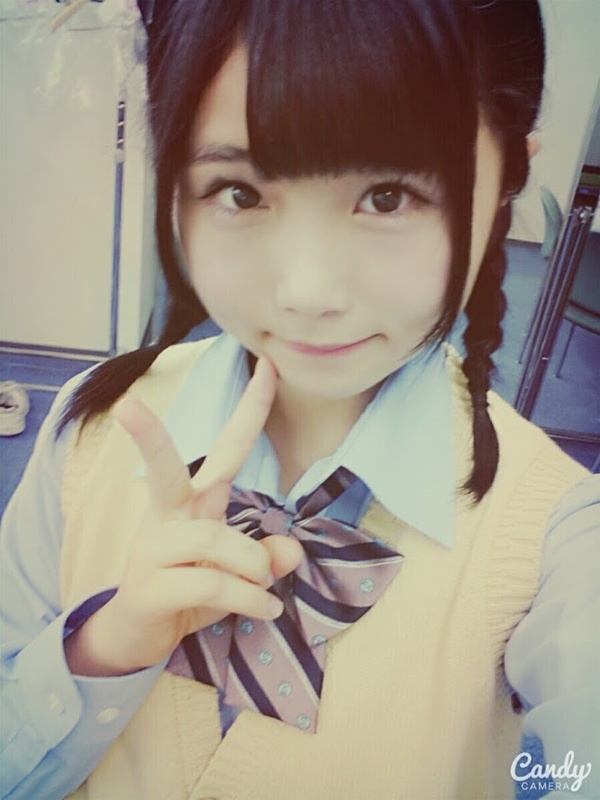 But I gotta admit, Akiyoshi is really funny. 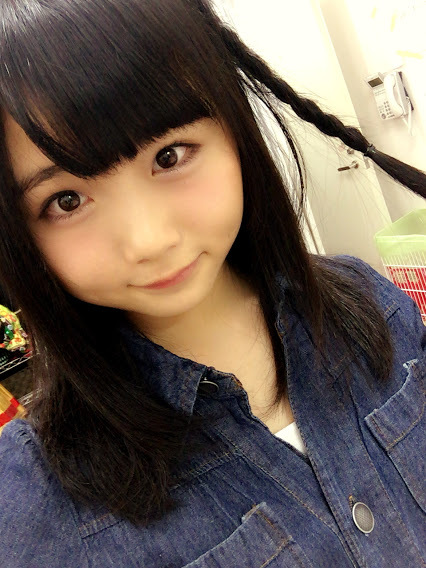 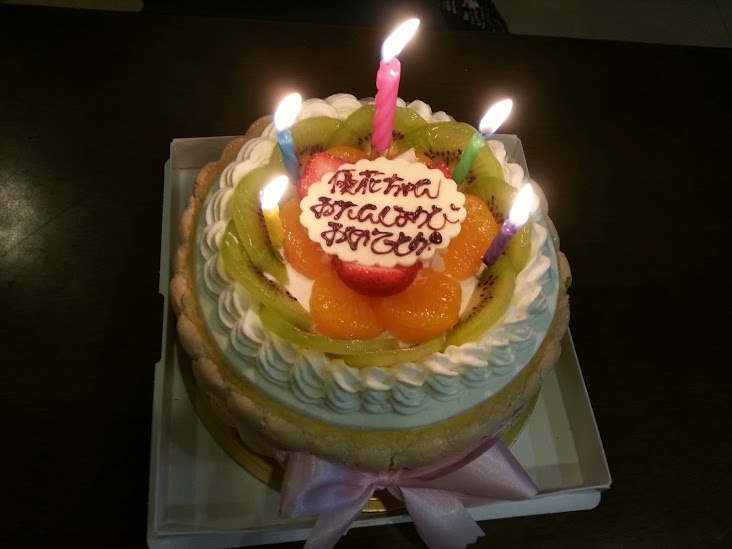 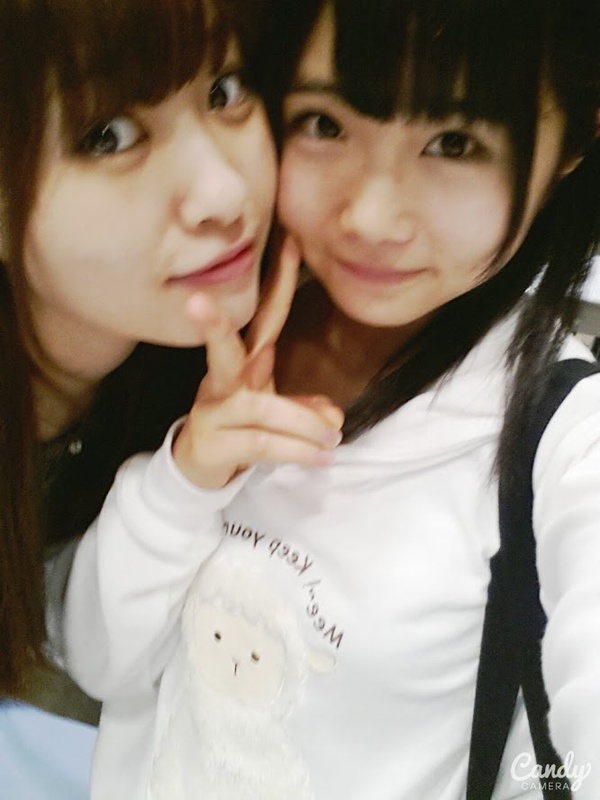 For Yuka chan, a Millenium baby has reached Teen Age!! 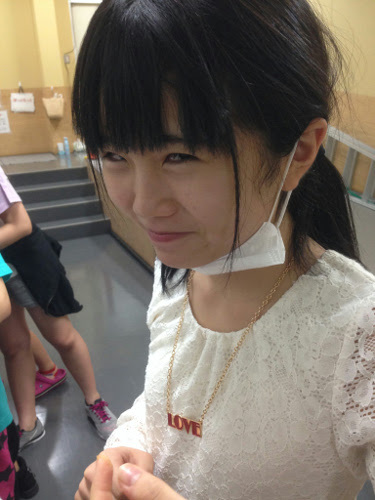 joy and peace in her life!! 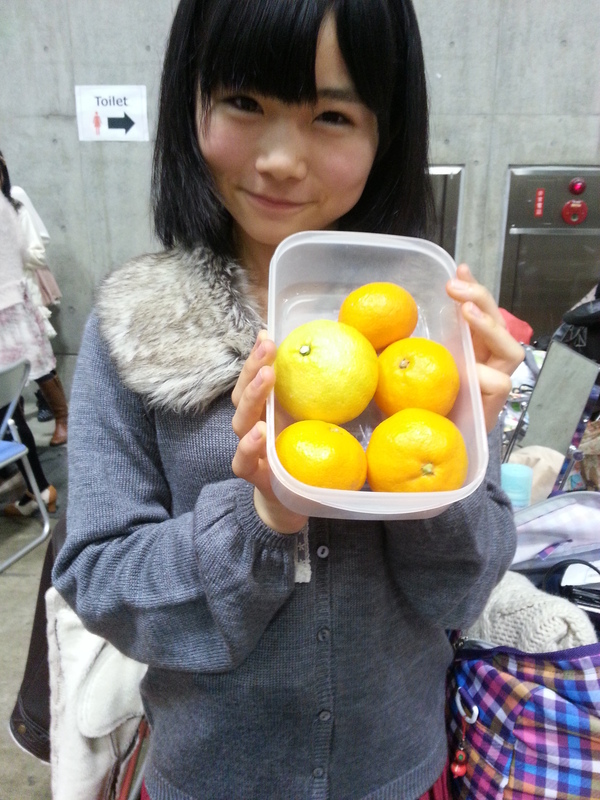 And her fellow chibis love Yuka! 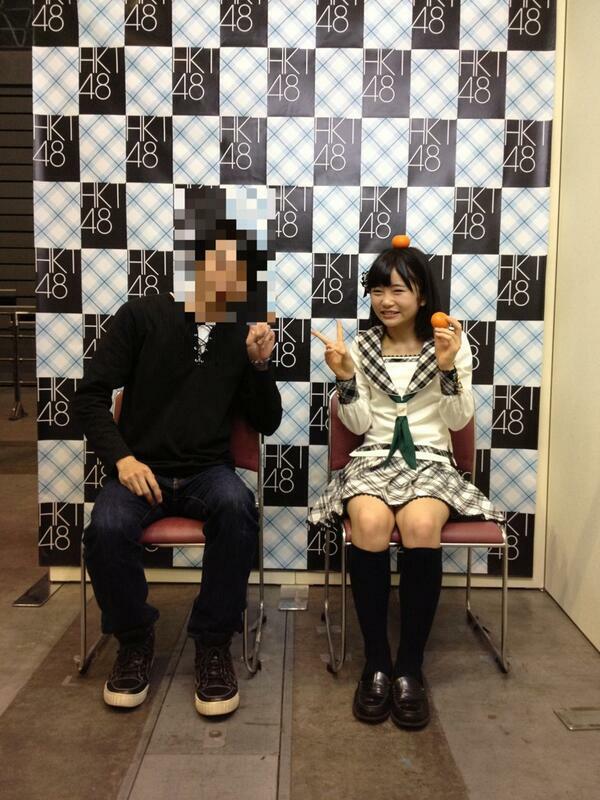 The trolling force is strong with this one. 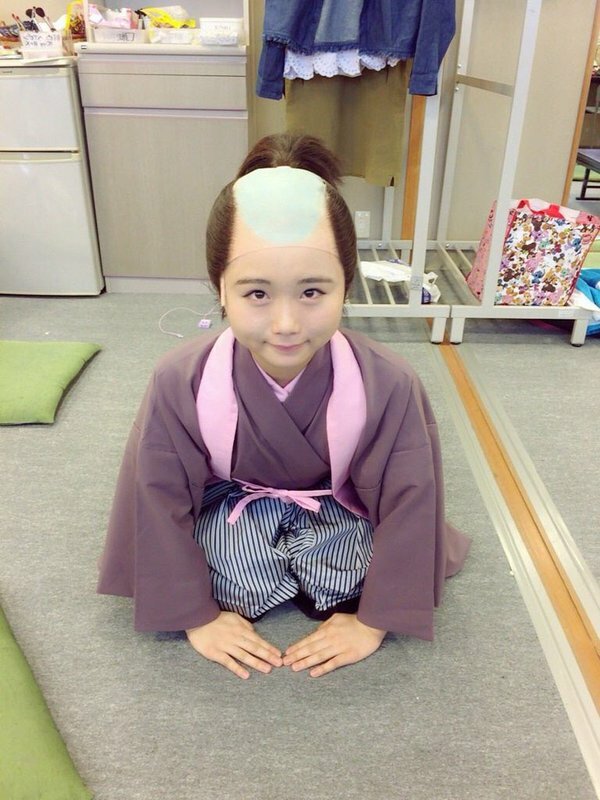 Not just another cutie, some serious talent too!